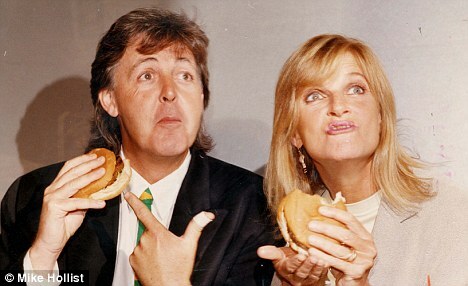 Photos of Paul, Linda and family supporting vegetarian causes. 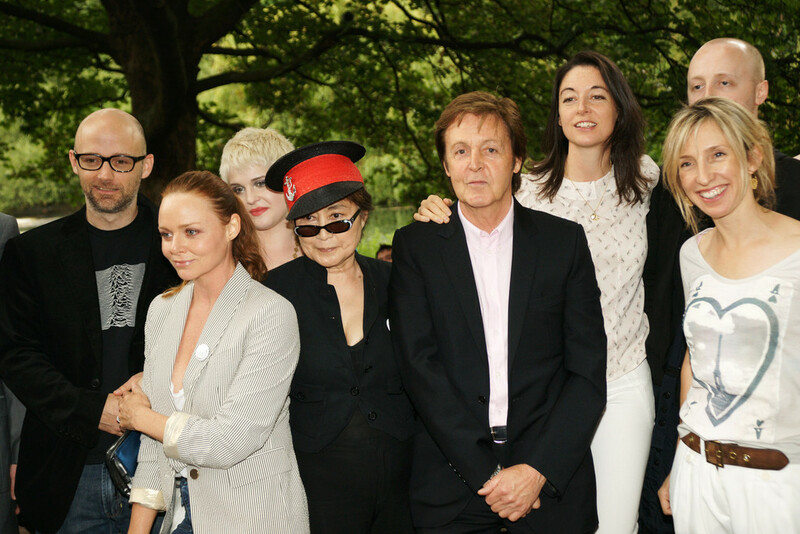 Paul with Mary, Stella and James, and Yoko Ono, and others unidentified, for launch of "Meat Free Monday," June 2009. 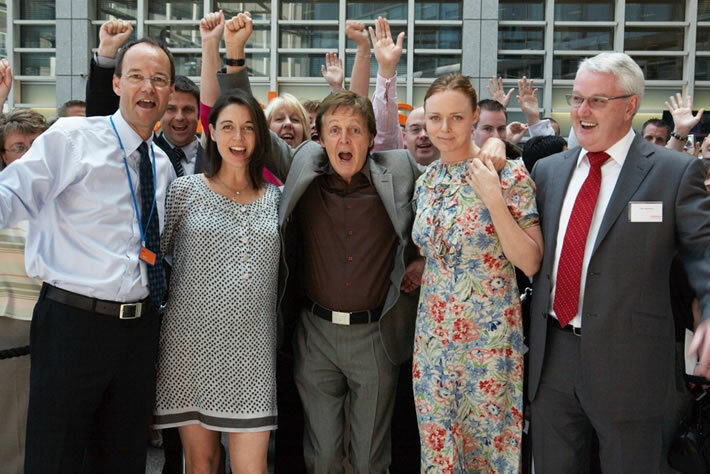 Paul and daughters Mary and Stella with managers and workers at Linda McCartney Foods. 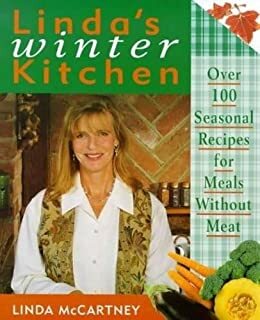 Linda would be so very proud! 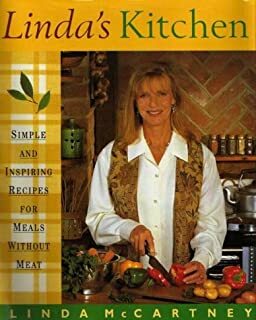 Following Linda McCartney's passing, a group of friends and admirers in Kintyre, where she had felt so at home, resolved that her memory and her contribution to Kintyre where her ashes now rest, should be recognised in a fitting manner. 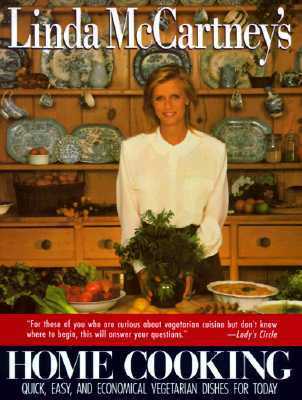 Thus they decided to form a small charitable trust, the Linda McCartney Kintyre Memorial Trust, in order to create a memorial garden in her memory. After discussions with the Trustees, Sir Paul McCartney generously agreed to donate a bronze sculpture to the Trust as a centre-piece for the garden. All other funds have been raised from individuals within the community, with the support of Argyll and the Islands Enterprise, Campbeltown and Kintyre Enterprise Trust, and particularly Argyll and Bute Council. The garden is a quiet haven for rest and contemplation. 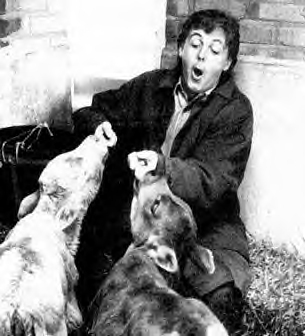 It is the Trust's hope that in the longer term, renovation of adjacent buildings will allow an opportunity for the creation of a gallery alongside the garden where exhibits of Linda McCartney's striking Kintyre photographs may be displayed together with other aspects of her work. 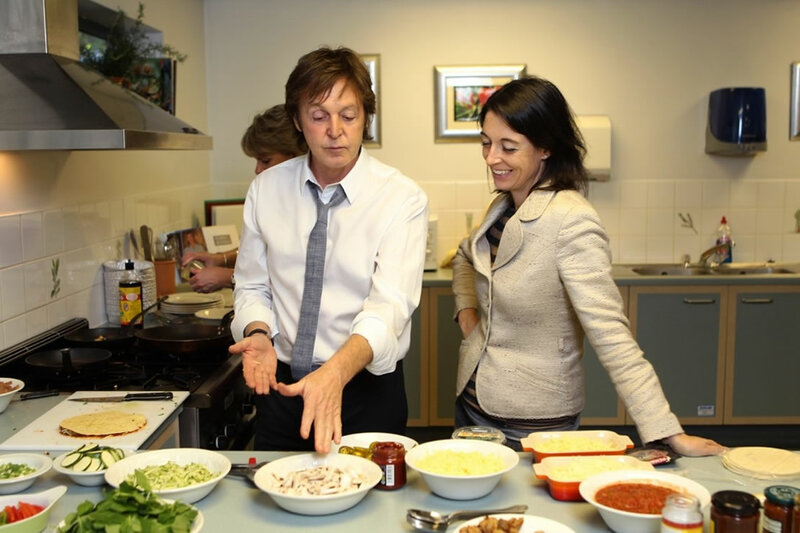 LadyLeslie wrote:Paul with Mary, Stella and James, and Yoko Ono, and others unidentified, for launch of "Meat Free Monday," June 2009. Looks like Kelly Osbourne behind Yoko. Photo of Linda posted on daughter Mary's Instagram a few days ago.